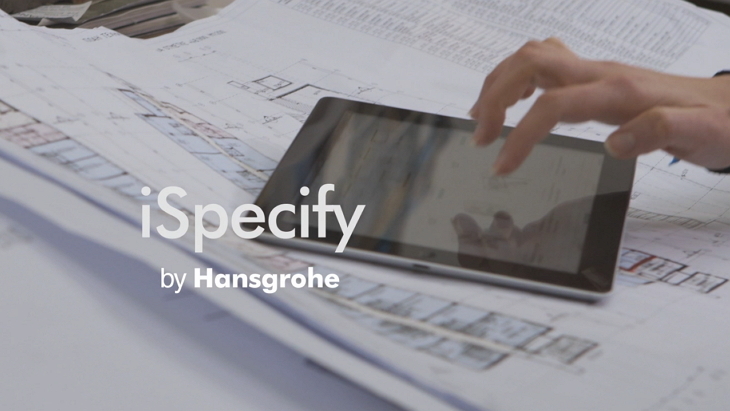 iSpecify offers easy access to all relevant information in the Hansgrohe product catalogue: filter by category or product feature to match your design concept. For example, bathroom mixers for wall mounting or floor-standing, filtered by style or surface finish. Browse through our international reference projects: ranging from hotels to private lifestyle and housing construction projects through to shipping. Find out all about the Hansgrohe products used in these projects, which can also be used in your own planning. Collect all the products in your own folder, and conveniently arrange them in keeping with the project. Download all product data and images for your own customised specification. One more click then takes you to Hansgrohe, where you can find out more about prices and get your own personal quote.